When I was growing up, we had this step-by-step cookbook that I loved to look at. By the time I was 8 or 9 years old, I was teaching myself how to cook. 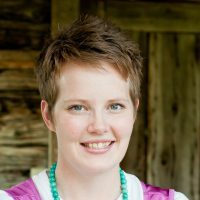 I was an avid reader anyway, and cookbooks were as intriguing to me as The Baby-Sitters Club series. I devoured both as quickly as I could. 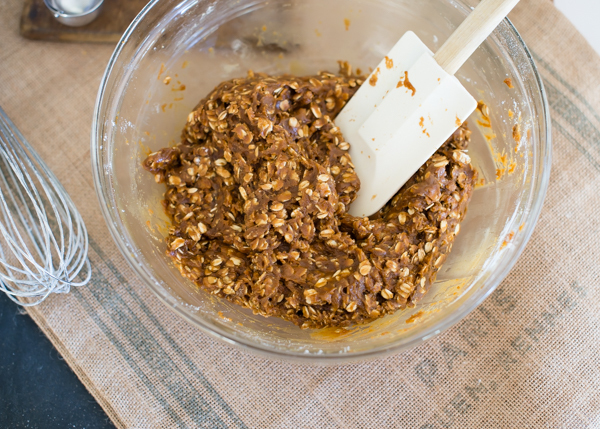 One of our favorite recipes was for Oatmeal Molasses Cookies. That cookbook, sadly, is long gone, as is that recipe. But the memory of those cookies remains. They were my grandfather’s favorite cookies, so we made them often. I haven’t found that recipe anywhere, though I’ve looked and looked. So I started experimenting to see if I could recreate it. 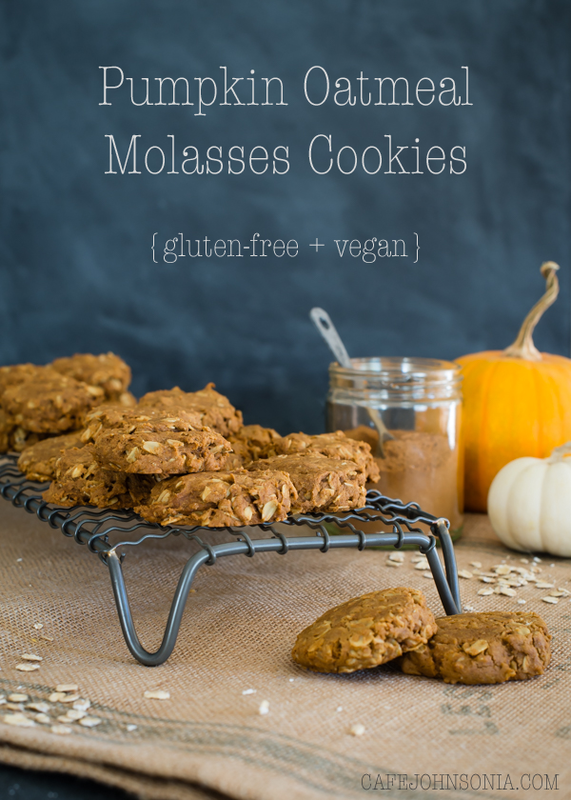 Now, I’m these Pumpkin Oatmeal Molasses Cookies are not a recreation of that recipe by any means. They are completely different. However, these cookies were a happy accident that I came up with one night after my kids had gone to sleep. I remembered those cookies from my childhood and the soft, cakey pumpkin cookies my mom made every fall, and I decided to combine the two. And that’s how these cookies came to be. 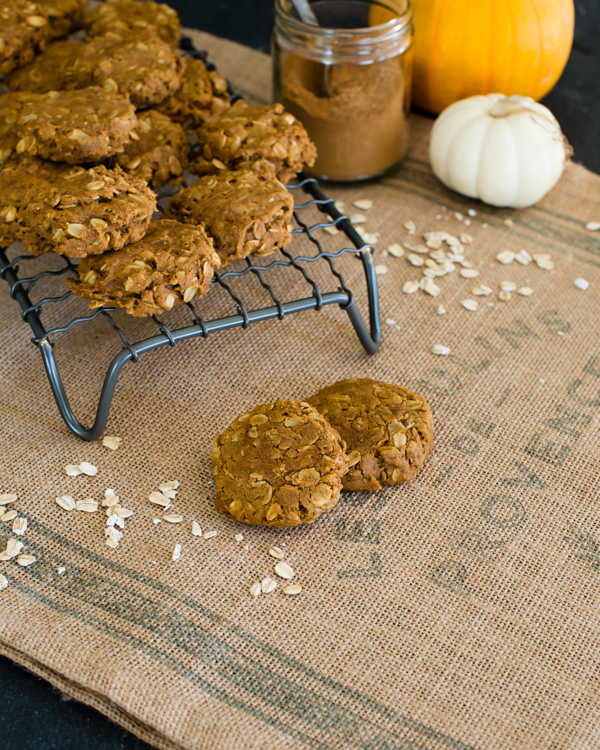 Right now they are the favorite fall cookie. I’ve lost count of how many times I’ve made them already! These are the kind of cookies you want with your afternoon tea or a glass of milk. We’ve made these with chocolate chips – milk, dark, and white. All are delicious. 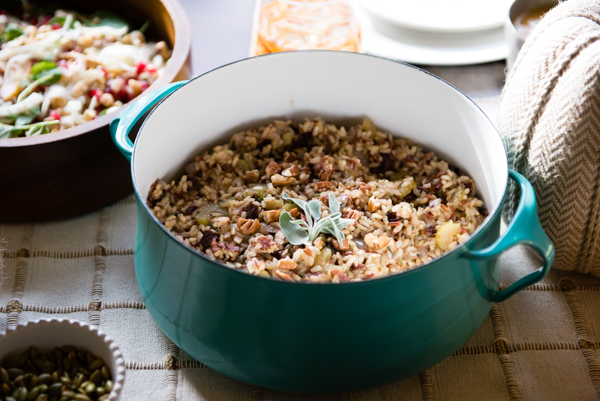 You could add chopped dried cherries, cranberries, or raisins. If you’re a fan of nuts, add some of those too – make them your own, I say! See below the recipe for tips and helpful hints. And don’t forget to enter the Pamela’s Products giveaway! 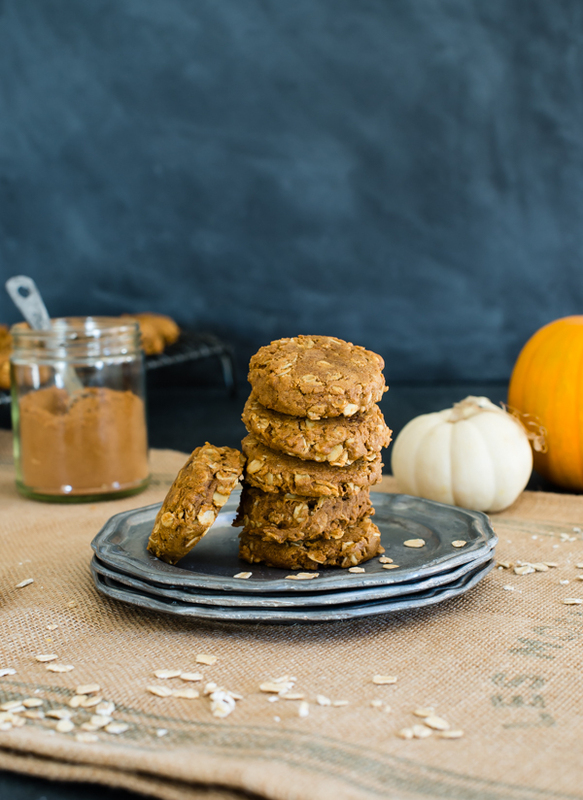 Soft, tender, and perfectly spiced pumpkin oatmeal cookies with a hint of molasses. Gluten-free and vegan. Preheat oven to 325°F. Line two or three rimmed baking sheets with parchment paper. 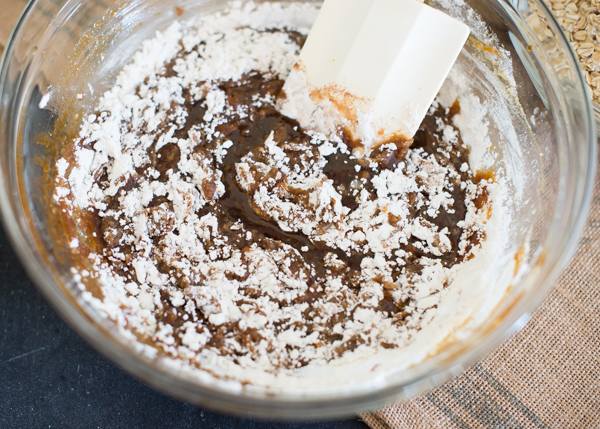 In a large mixing bowl, stir together brown sugar, coconut oil, pumpkin, and molasses until very smooth. In another bowl, whisk together gluten-free flour, pumpkin pie spice, baking soda, and salt. Add half of the dry ingredients to the pumpkin mixture. Stir until combined. Add remaining dry ingredients and stir again until well-combined, making sure all of the flour is completely mixed in. 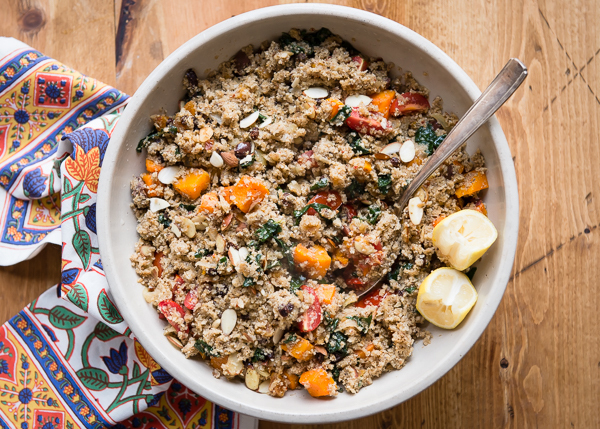 Stir in the gluten-free oats, one cup at a time, and mix well. If using chocolate chips or dried fruit, stir in last. Use a small ice cream scoop or two spoons to drop tablespoons sized rounds of dough onto the prepared cookies sheets. Bake for 15-18 minutes, rotating cookie sheets halfway through baking time, back to front and top to bottom. Let cookies cool on baking sheet for 10 minutes, then remove to a wire rack to finish cooling. This recipe uses and equal balance of gluten-free flour and oats. 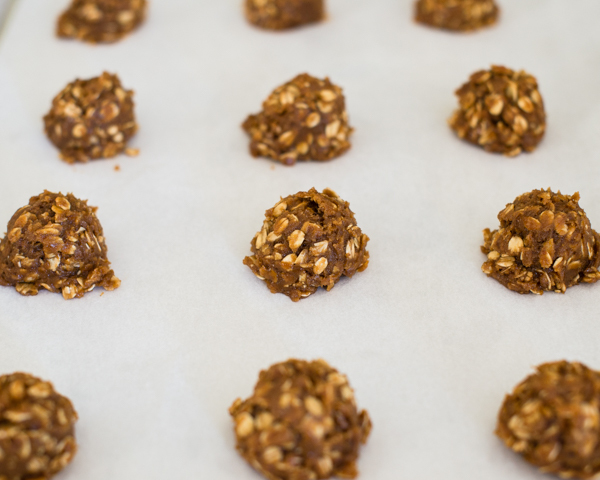 Instant oats can be used, but old fashioned rolled oats are better. (In my opinion.) 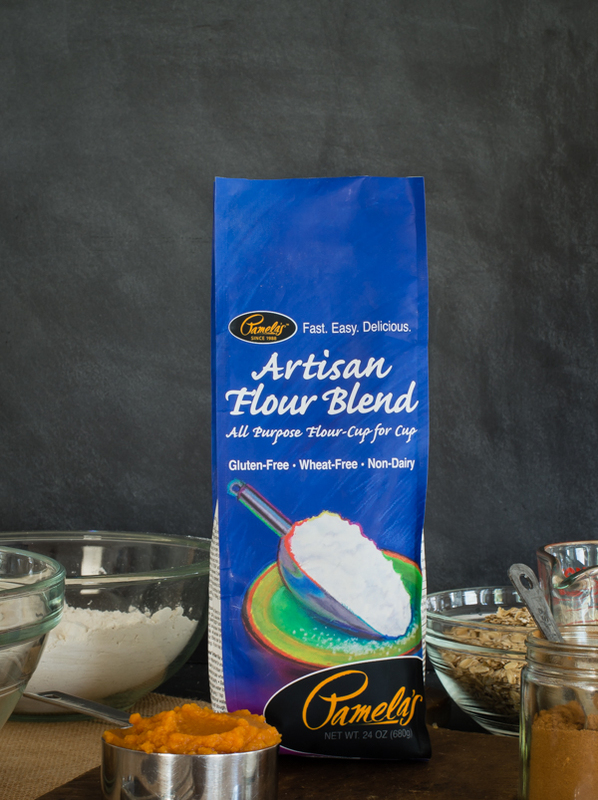 Pamela’s Artisan Flour Blend is my go-to choice. 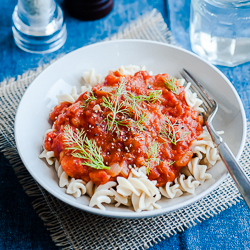 The entire recipe can be made by hand without any appliances – just a spatula and whisk. The pumpkin, molasses, and brown sugar make these super tender and soft. The coconut oil can be replaced with another oil; grapeseed, avocado, and canola would be the best choices. They can also be made with butter or non-dairy margarine, or shortening, and reduce flour by about 1/2 cup. The dough is pretty sticky – and it should be! Gluten-free cookies don’t spread in the same way as recipes made with wheat flour. If you prefer cookies that spread more, flatten them down before baking. The cookies should be firm and golden around the edges when baked through. Times vary according to different ovens. Err on the side of baking too long vs. not long enough. You don’t want these to be doughy! Because they are so soft and tender, be sure to let the cookies cool on the baking sheet for about 10 minutes and let them finish cooling on a rack. They will keep, packed in an airtight container, for one to two weeks, but are the very best the first 2-3 days after baking. 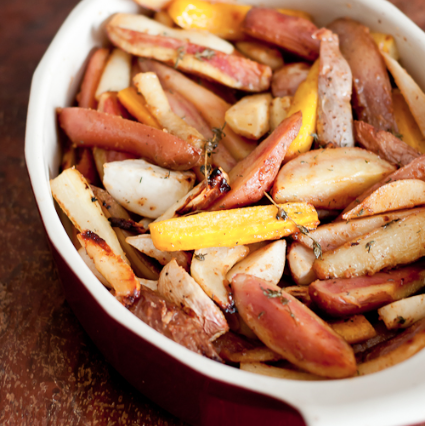 Disclosure: This recipe was developed in partnership with Pamela’s Products. All opinions expressed are 100% my own. 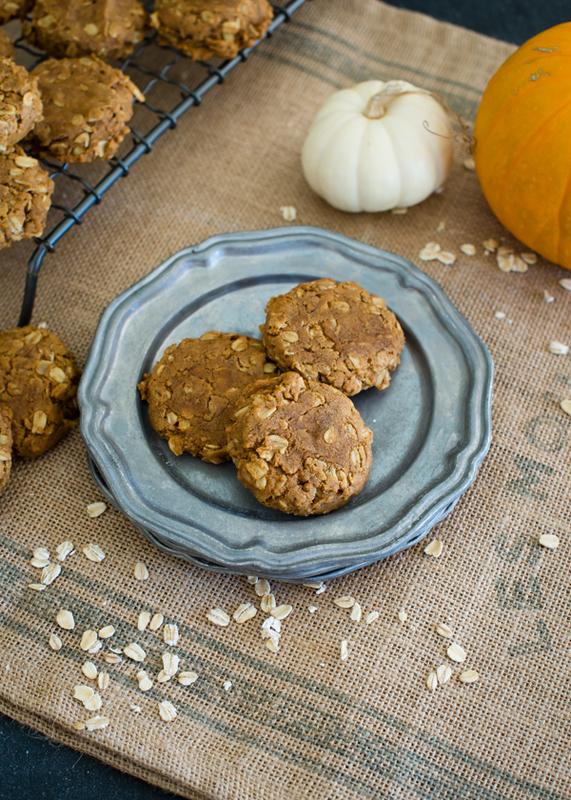 I just love the addition of oatmeal in these cookies, what a great texture they must have! I just love pumpkin season! These look amazing! 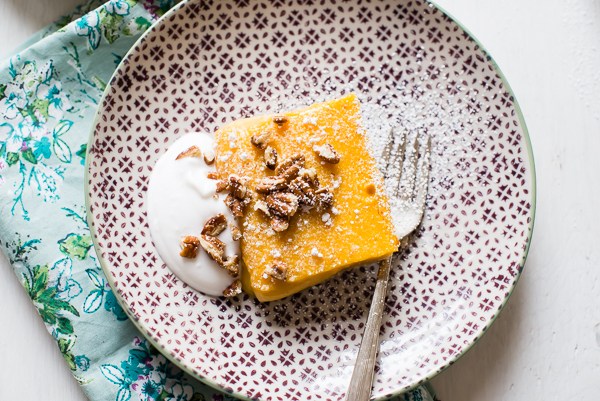 Perfect for a Fall treat! I think these would be perfect to send with the kids for a fall treat for their teachers! Looks like a good cookie jar cookie too! Love that these were a happy accident in the kitchen! I hope you can figure out how to recreate your beloved cookies though. I know how that is when you’ve got just what you want in mind but no recipe to be found. I’m going to have to enlist your help! Ha! They are flat, not too oat-y, and super chewy. AH! I have to find that recipe and give it a GF makeover! Are “Instant Oats” the same as quick cooking oats? I have a VERY large amount of gluten free quick cooking oats that I need to find recipes for. Instant and quick cooking oats are the same thing, I believe. You can’t always use them interchangeably with rolled oats though. But for this recipe I think it would be just fine. 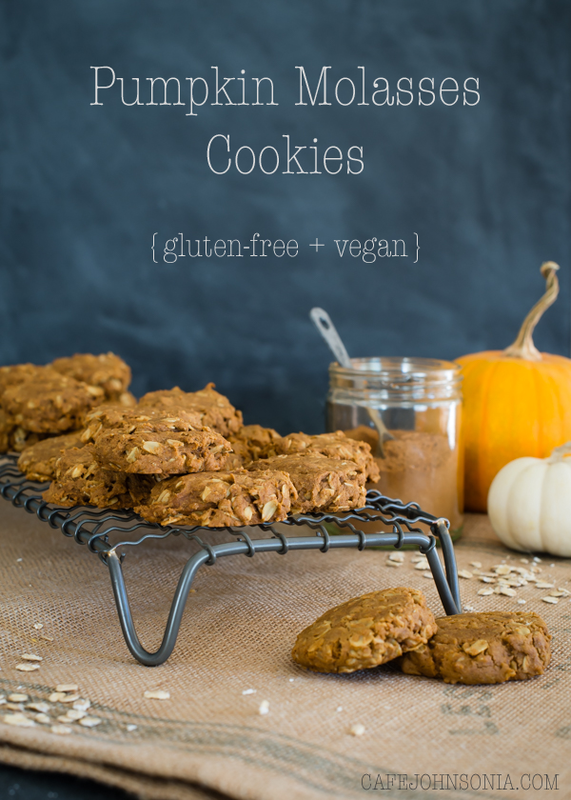 I had to substitute apple sauce for the pumpkin and leave out the spices, because the person I made these for has trouble with pumpkin and with spices, and I have to say these cookies are so, so good! 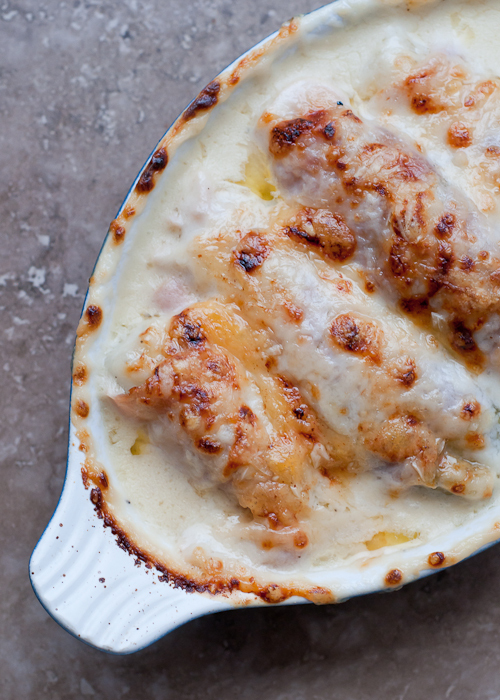 Even without those ingredients they were tender and delicious! 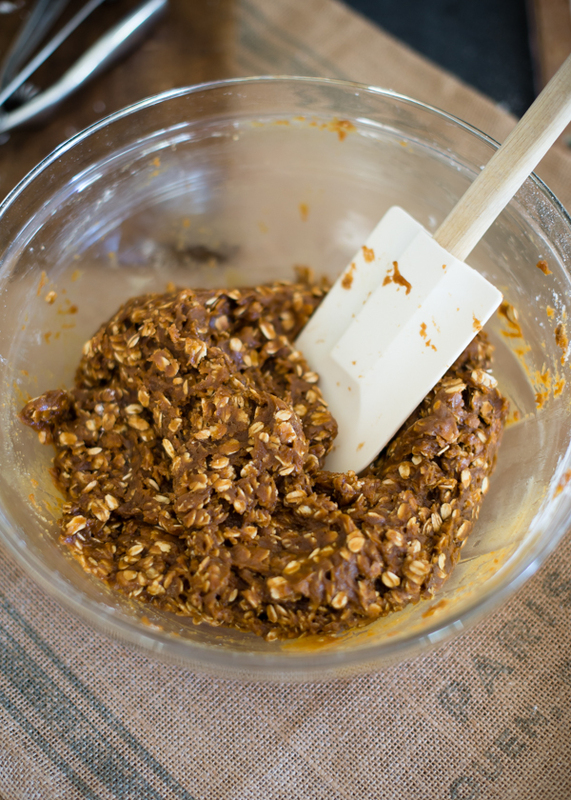 I added raw organic cacao nibs, too, which made it kind of crunchy and nutty. 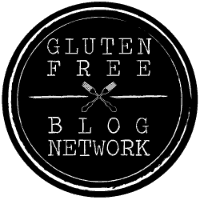 I have no trouble with gluten, but I have a couple family and friends who do, and this is great for everyone! That sounds fantastic, Kat! I’ll have to try them with the applesauce. I really do appreciate you popping back over to report back. Thank you! I followed the recipe but the batter was way too dry I had to double the pumpkin and add more molasses. Its a nice mix, but can you check your proportions? Hi I am making these cookies now and I too found them way too dry. I followers the previous persons comments about doubling the pumpkin and adding more molasses. Not sure how much more molasses to add. Hoping they turn out.